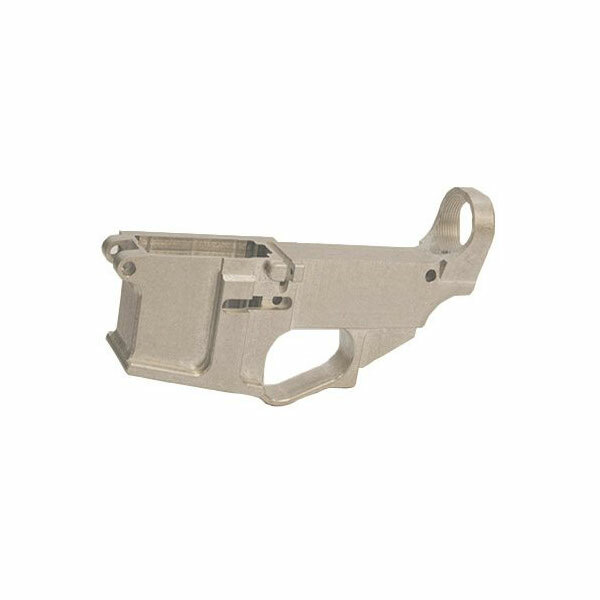 Quentin Defense 80% Billet Lower Receiver. 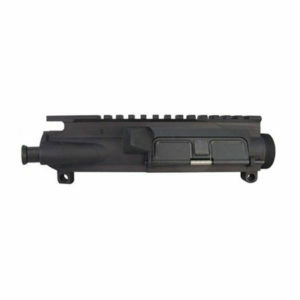 -Requires completion of the fire control pocket and fire control pin holes. -Unfinished. Ships “In the White”. 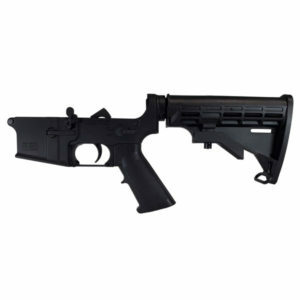 -BATFE does not consider this a firearm and an FFL is not required for purchase. 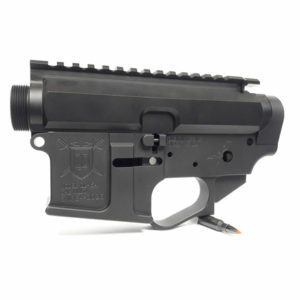 Best billet 80% lower on the market.